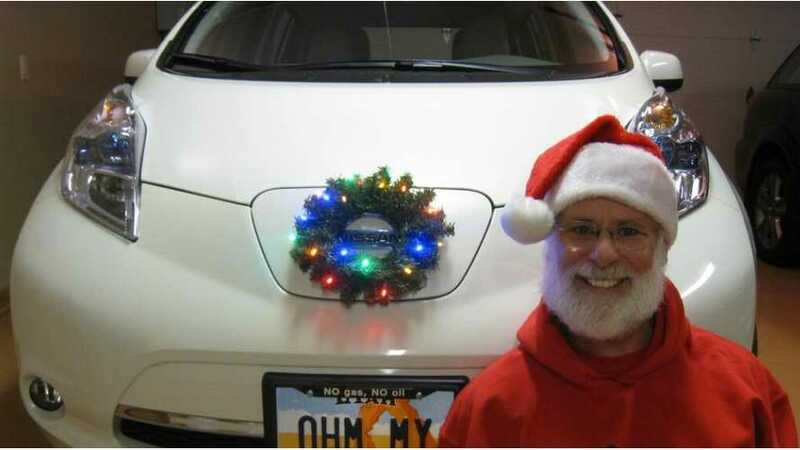 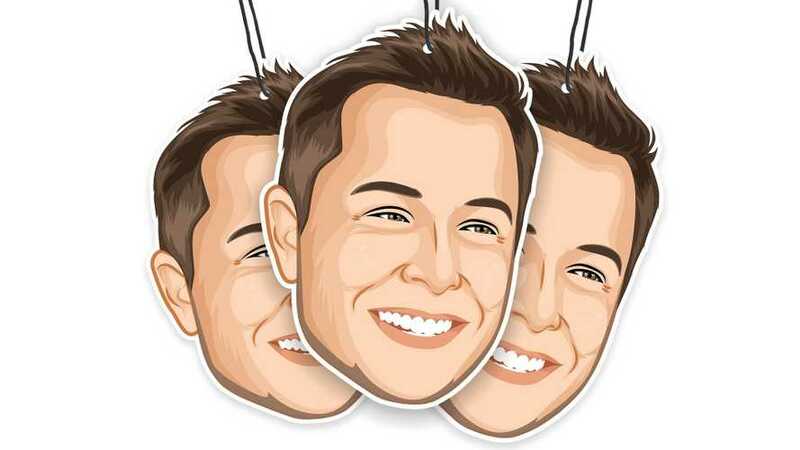 If you have an EV lover in your life, we have a number of gift suggestions, including rather insane ones like Elon's Musk air fresheners, to make this holiday season memorable. 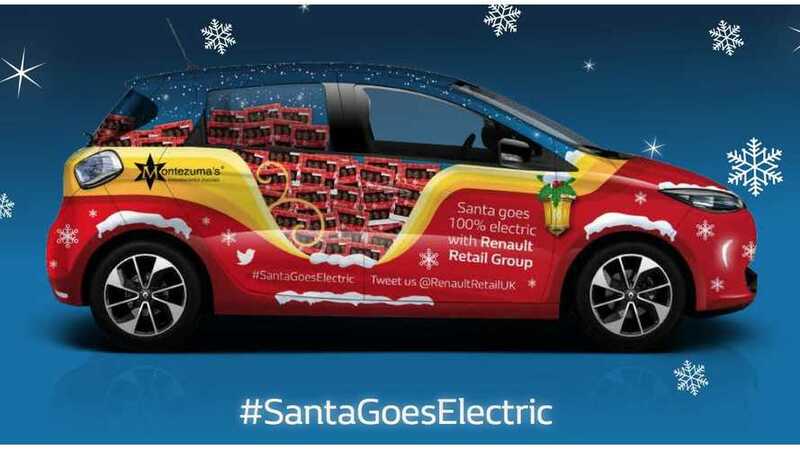 Santa and his elves covered 820 miles (visiting London, Cardiff, Cannock and Manchester) delivering 1,000 boxes of Christmas chocolate in this ZOE. 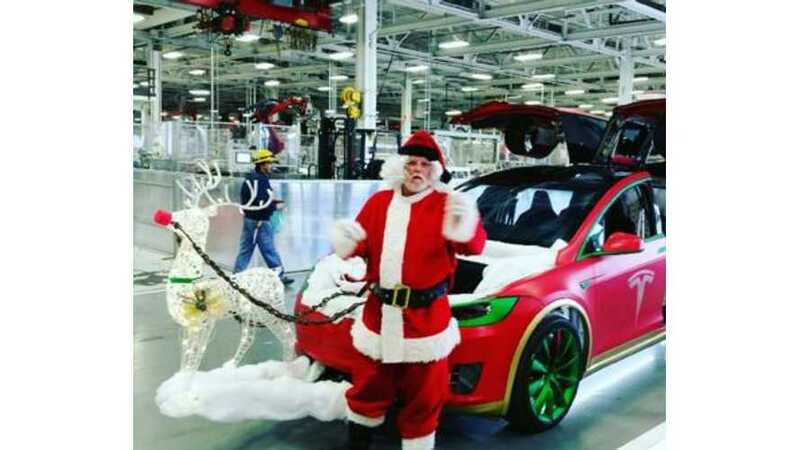 It's the holiday season and Tesla is wishing us all happy holidays with the Model X being featured in some Christmas images and video.